The Transportation Specialist with HEART! 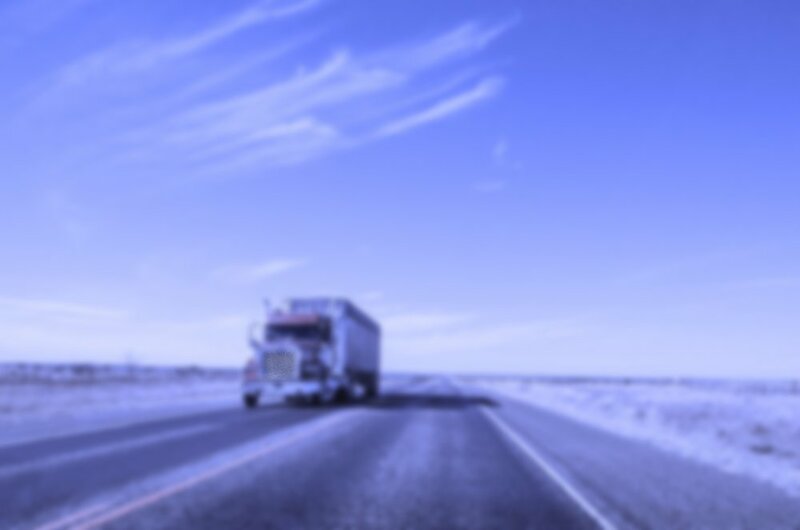 Heart Transportation is a premier provider of LTL (Less than Truckload) services and specialized trucking requirements. Heart provides open terminals in Missouri, Georgia, and Illinois, and together with our terminals across Canada, we are well positioned to offer our customers physical distribution throughout Canada and the United States. Our niche markets include Just in time delivery, Hazardous material management and handling and Problematic shipments. Working to understand each customer’s unique business environment helps us to create the most appropriate transportation solution for your special needs. We service both Canada and the United States with Heart’s Trusted Premier Partner program. We can deliver to the Midwest states, the southern states in the United States, as well as across Ontario, Quebec, British Columbia, and Alberta. We have Heart terminals in Toronto, Calgary, Vancouver, Montreal, Atlanta, Chicago, and St. Louis. Sherry London-Traffic Coordinator / Rinnai America Corp.